Pauline Hardin is a partner in the Litigation Practice Group. She focuses on criminal litigation as well as business, commercial, and labor disputes. Pauline has tried more than 150 jury trials across the spectrum of criminal and commercial litigation. She routinely handles bet-the-company and high-stakes matters, and also draws on her experience to help clients facing grand jury investigations by avoiding prosecution, or when facing criminal charges, by negotiating plea agreements or going to trial. Pauline focuses on representing companies and individuals facing complex proceedings involving, among other issues, criminal mail fraud, wire fraud, RICO, health care fraud, anti-kickback statutes and Stark laws, False Claims Act qui tam matters, false statements, bribery, public corruption, environmental crimes, financial crimes, securities crimes, tax crimes, and many other violations and their parallel civil and administrative claims relating to the underlying criminal matter. She also represents witnesses and targets in federal grand jury investigations. Pauline conducts corporate internal investigations for corporations, non-profits, audit committees, and boards of directors. Throughout her career, she also has represented clients in commercial litigation involving civil and administrative matters in the banking industry, as well as UCC and contract claims, discrimination claims under the Americans with Disabilities Act and other federal and state laws, and disputes in many other areas. Before joining Jones Walker, Pauline served as First Assistant US Attorney and Chief of the Criminal Division in the United States Attorney’s Office for the Eastern District of Louisiana and as an Assistant District Attorney in charge of the Orleans Parish Fraud Unit. A Fellow of the American College of Trial lawyers since 1994, she has served on its Federal Criminal Procedure Committee. 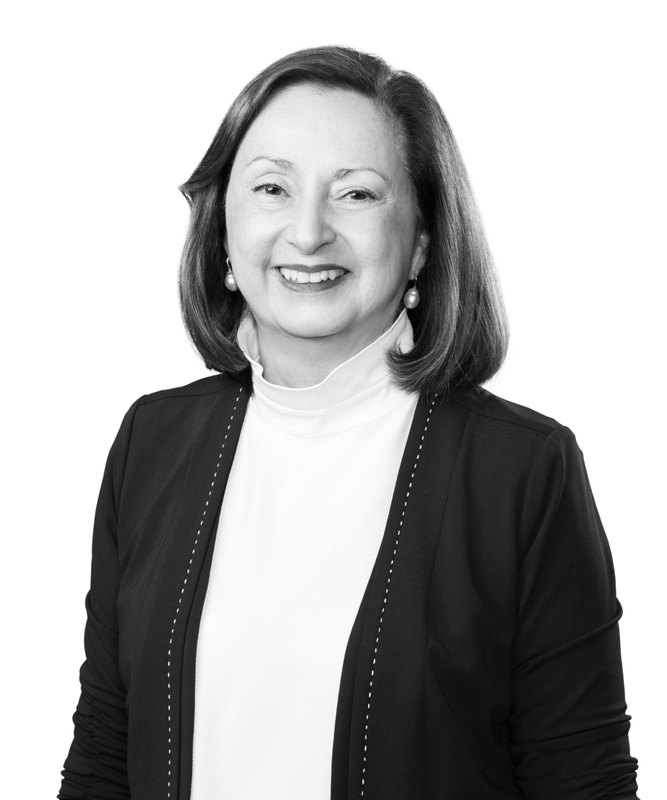 At Jones Walker, Pauline was formerly head of the Litigation Practice Group and served on the firm’s Board of Directors. She has also lectured and taught Trial Advocacy at Tulane Law School for many years.